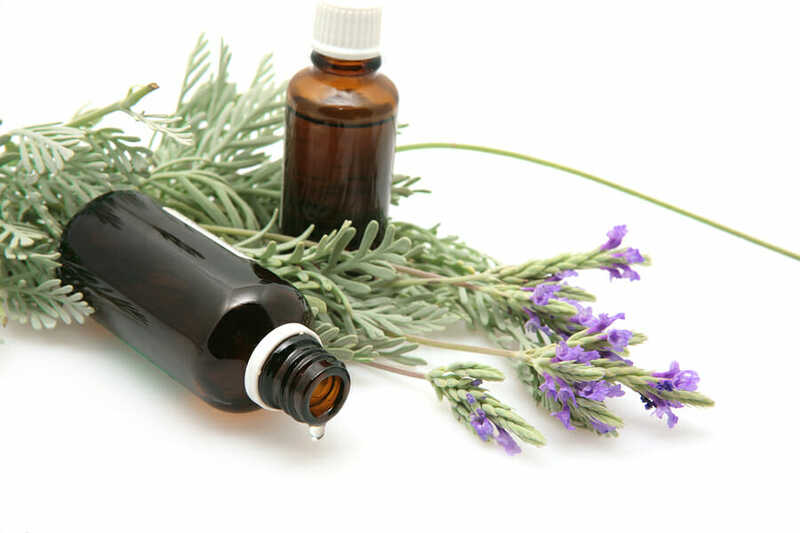 Essential oils can be used in various ways to improve the health of humans and animals. Among the techniques being used today are raindrop therapy, an interesting method designed to balance health. 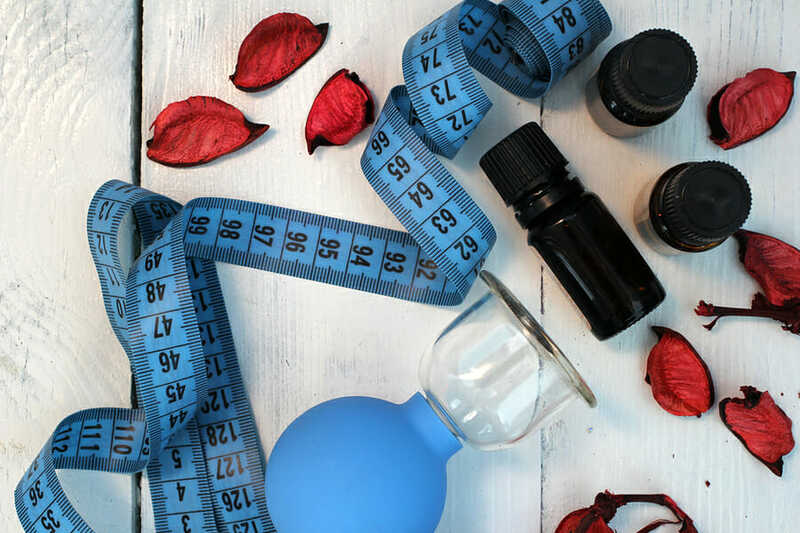 You can find aromatherapy providers across the country who are trained in using the technique with patients in order to bring about amazing transformations. A single treatment session of raindrop therapy will take around an hour with the resulting benefits lasting for up to a week. 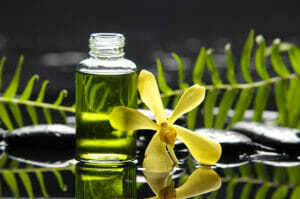 The treatment has been around for several decades and combines aromatherapy with two additional modalities. It is believed that the synergistic effects are able to produce deep and lasting health improvements. Feather stroking is one of the three treatment modalities used in the raindrop technique. The Lakota people developed it once modern governments restricted their travels to visit the Northern Lights. This form of massage is designed to simulate the energy fields and improve health. The second treatment modality used is the Vita Flex technique. This form of treatment has been used in the US for almost a century and utilizes ancient Tibetan knowledge. The treatment involves gentle pressure at strategic locations in order to change the energy field. Unlike chiropractics, there is no movement of your bones. The third aspect is where the word raindrop comes into play. This is the use of aromatherapy oils in order to treat the body. 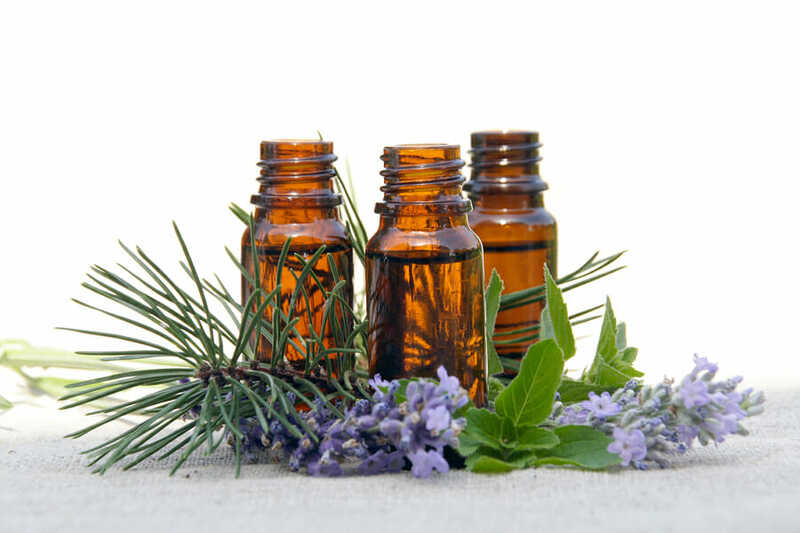 However, this treatment uses specific oils, which is one of the reasons that you should have a trained aromatherapy specialists handle your raindrop treatments. There are seven essential oils used in the process, and they are dropped onto your skin, simulating the effect of rain falling on your body. These drops are strategically placed on your back and neck before the massage aspects begin. 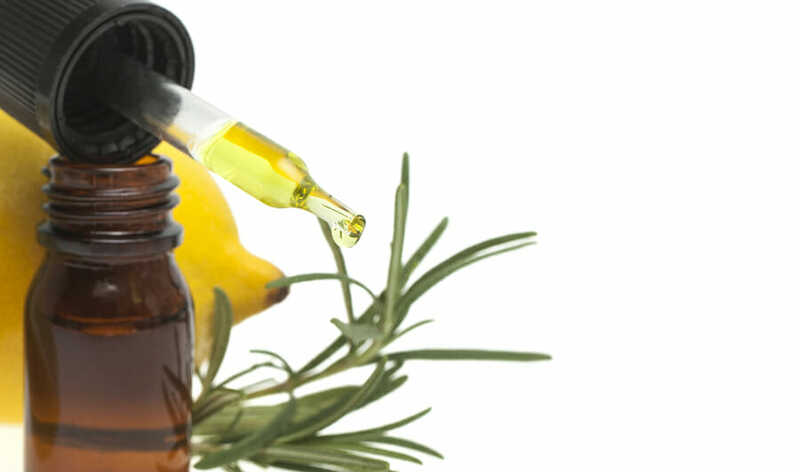 It is believed that the oils begin working with the energy field of your body even before striking the flesh. The oils involved are all good for your body in multiple ways. The combined effect can help you to feel better physically and mentally. The combination is rich in antioxidants to fight off infectious agents. Many contain mood-boosting benefits and can help balance your energy and mental clarity. There are two minty oils on the list: peppermint and wintergreen. The cypress and marjoram might spark memories of the great outdoors while the thyme, oregano and basil can stimulate your appetite for an Italian meal! When applied to the back and feet, these seven oils can have an incredible impact on the way you feel! If you are interested in finding natural therapies to boost your health and wellness, then the raindrop technique is something that you should consider. 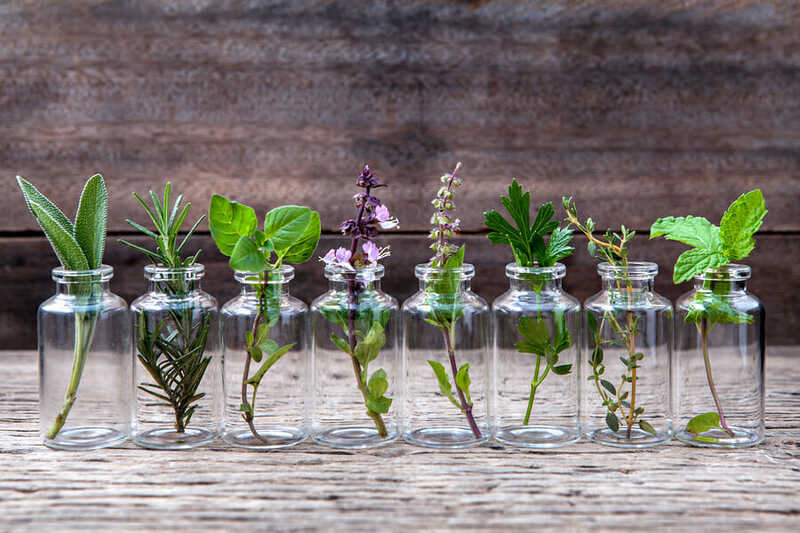 The combination of three different therapies brings the best of each to your treatment session while the array of essential oils used has incredible health-promoting promise. Find a qualified therapist near you who performs the raindrop technique and schedule an appointment. You will appreciate the benefits this modern twist on ancient therapeutic modalities has in store for you!